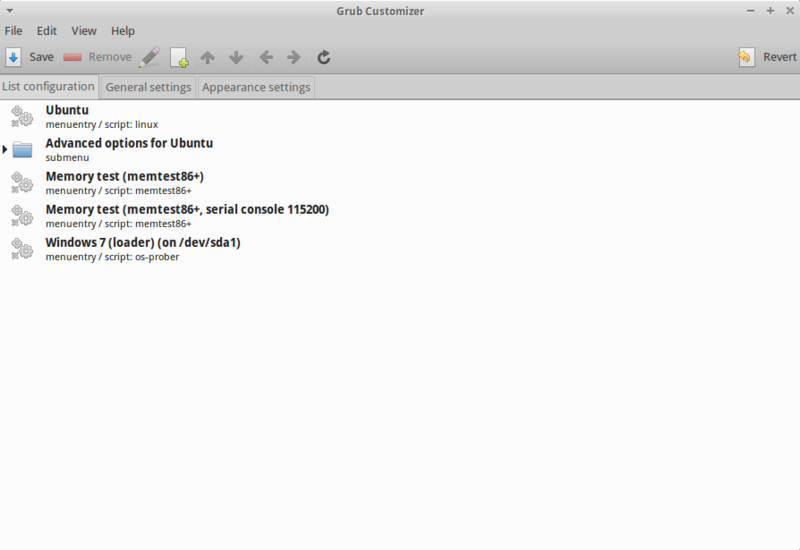 Once you have installed it, you can can start it with grub-customizer. The item at the first line will be the operating system which starts first. After programming, it’s good to move Windows to the top to enjoy playing for example Pillars of Eternity.